Ashampoo is a manufacturer of all kinds of software. But if you have an account on their website and you’re thinking about closing it, we’re here to help and facilitate that process for you. 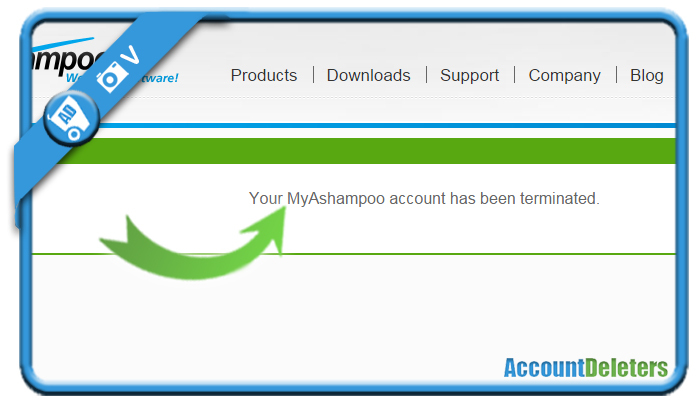 All what it takes to remove your profile on their website, is 1 simple email to the Ashampoo privacy team. I would like to delete my account because I’m not planning to use it anymore. Can you please remove my account? 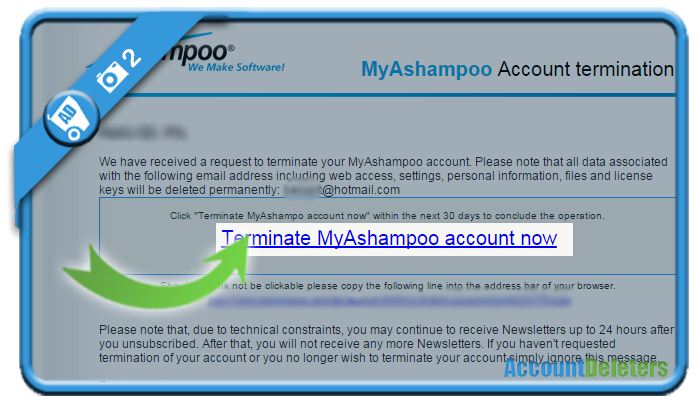 Click in the mail on Terminate MyAshampoo account now. A few hours later I received a very kind email from their support team in which they explain that they can remove an account, but that this action is permanent and all information of the account will be lost. If you’re sure that you’re OK with that, all you need to do is reply on their email and confirm that the account can be closed. Mission accomplished!